spiritueux magazine: Hine 250 ans, une nouvelle carafe signée Putman. Hine 250 ans, une nouvelle carafe signée Putman. 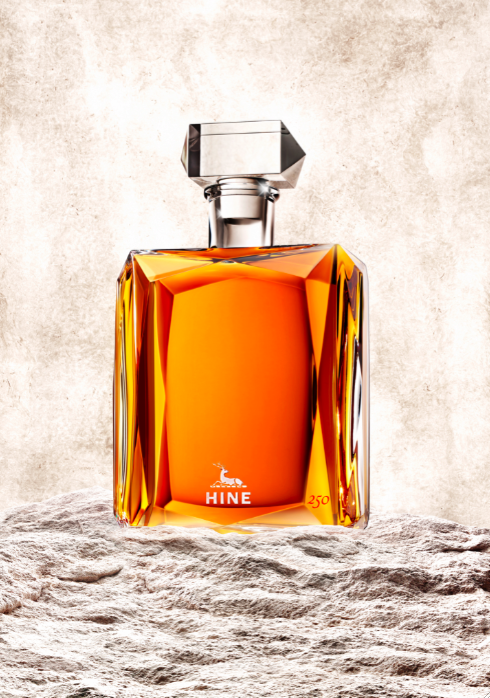 Cognac HINE, for its 250th anniversary, reveals its very latest creation: HINE 250. An exceptional cognac presented in a Baccarat crystal decanter signed by Andrée Putman and in a limited edition of only 250 for world-wide sales. This decanter will be shown for the very first time at the 250th anniversary celebrations being held in Jarnac (15th and 20th June), in New York (9th September), in London (23rd September) then in Moscow and Hong Kong later on in the year. it aside in their family reserve. The particularly difficult weather conditions of this great year have given this cognac qualities which enabled it to acquire an outstanding longevity. « This Grande Champagne cognac needed 60 years to reach its peak and it is the most exquisite cognac that I have ever tasted since I have been at HINE. The fine harmony of its aromas presents a great richness of fruity flavours which is quite extraordinary for its age. Underlined by opulent spicy notes, its finish is rich in flavour and very long lasting » adds Eric Forget. The project to create this decanter goes back to 2005. In the greatest discretion, Andrée Putman came to Jarnac, accepting Bernard Hine’s proposition to create the HINE 250 decanter. 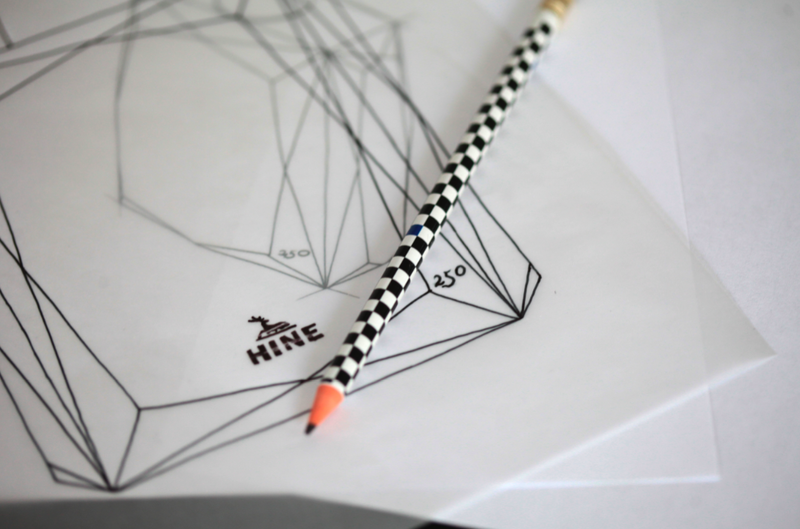 Andrée Putman was able to gain insight into the very heart of HINE and to design a portrait that she transcribed with a narrator’s precision, thus was born HINE 250. The HINE 250 decanter perfectly reflects the Putman studio’s philosophy: look for elegance and simplicity, become omnipresent in the disappearance, work on the eclipsing rather than the effect. According to François Le Grelle, HINE’s Managing Director and Olivia Putman, Artistic Director for the Putman Studio: « This decanter perfectly illustrates the strict discipline and the rebellious spirit of the House of HINE ».